Erosive esophagitis can occur when an acid reflux condition is left untreated for too long. Gastric acids repeatedly leak up into the lower esophagus and cause inflammation. 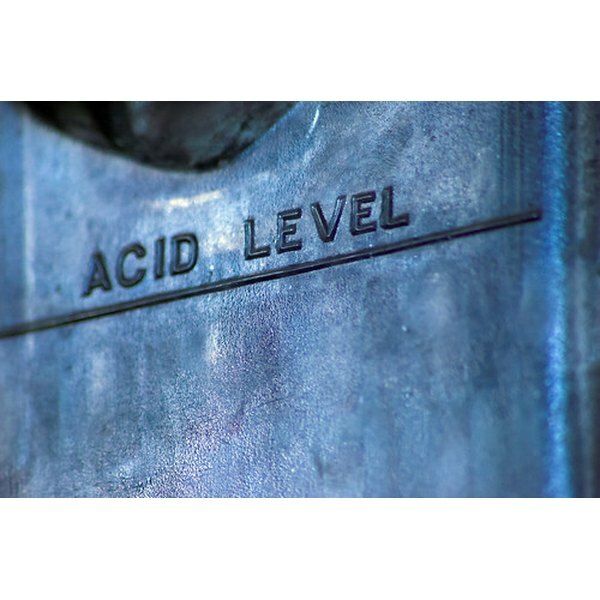 Physicians will usually prescribe an acid inhibiting drug like Nexium™ or Prevacid™. These pharmaceuticals can have side effects like headaches, constipation and others. You may want to try a more natural approach first. There are some minor changes you can make in your lifestyle and eating habits to help stop, and possibly reverse, the damage to your esophagus. If you are overweight you will want to lose at least a few pounds. Pressure from fatty tissue surrounding your stomach can be a contributing factor in acid reflux. Good posture and strengthening the abdominal muscles can also help. Chocolate, alcohol and sodas can relax the ring of muscles around the esophageal opening, allowing stomach acid to contact the esophagus. Use these in moderation or avoid them. If you have allergies to any foods like dairy or wheat, you should avoid these trigger foods. Stress is a common cause of excess stomach acid, so start an exercise program like yoga or walking to help you relieve the stress in your life. This has been used for centuries to help soothe external wounds and skin ulcers as well as internal stomach problems. Slippery elm bark contains mucilage, which becomes a slick coating for the esophagus and stomach to protect them from the effects of acid. You can take slippery elm as a tea or in capsule form. It also comes in a tincture, but this contains alcohol and may not be the best form for acidic people. Ginger is a rhizome that has many uses, including as a spice for food. It has the ability to absorb stomach acid, and it works as an anti-inflammatory as well. You can take ginger in your food, as a tea, or you can simply chew a piece of the root (no more than a quarter ounce) when needed for stomach upset or acid pain. Historically, licorice root has been used for stomach ulcer. It contains a compound called glycyrrhizin and has soothing and healing properties. You can find licorice root supplements at your local health food store as powder, capsules or in liquid form. Pregnant women should not take licorice root because it can cause early labor. The aloe plant is well known for its ability to heal cuts and burns on the skin. You can also drink the juice to heal and sooth your stomach and esophagus. You will want to use a more clear product if you are drinking it for stomach problems. The constituent of the plant that produces the yellow tint can induce diarrhea. Aloe Vera juice is safe to drink every day, and is used for a number of ailments as well as to reduce stomach acid.